GOKPOP | Exclusive K-News in Malaysia & Singapore: Get Ready to Dine: BIGBANG's Seungri to make special appearance at YG Republique Grand Opening at TREC KL on 11 August! Get Ready to Dine: BIGBANG's Seungri to make special appearance at YG Republique Grand Opening at TREC KL on 11 August! 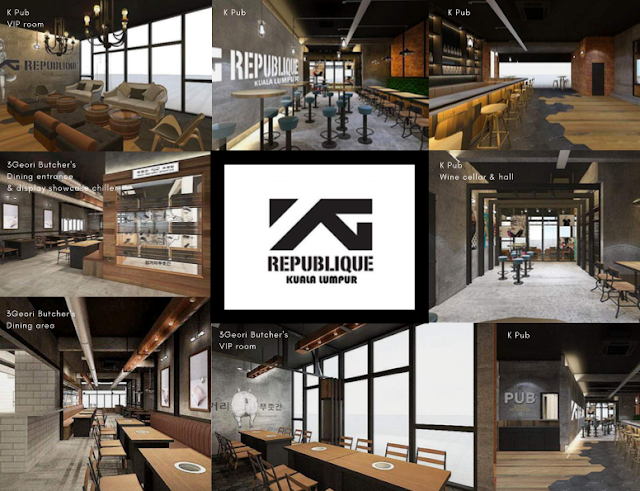 BIGBANG's Seungri is coming to the Grand Opening of the Korea's famous 'YG restaurant', YG Republique on 11 August (Friday). 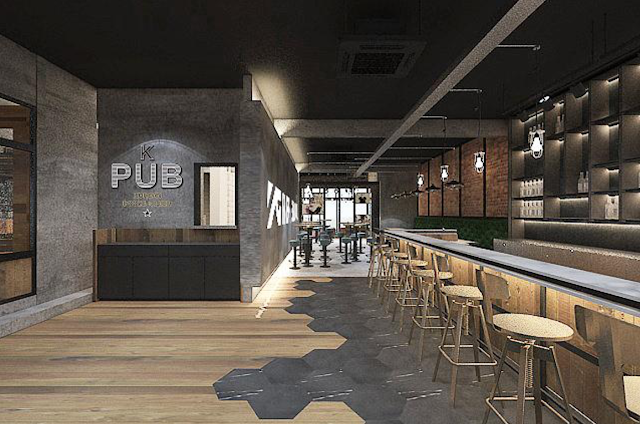 You can now enjoy the authentic all-in-one experience of the Korean's culture, dining and entertainment from 12 August at TREC KL as YG Republique makes its opening debut in Malaysia in the capital city of Kuala Lumpur with two of its famous F&B brands: 3Geori Butcher's and K Pub. YG Republique KL is located at Hive block at TREC KL - Malaysia's largest entertainment and F&B enclave on Jalan Tun Razak. YG Republique KL's opening on Aug 11 will be accompanied by the exclusive artists' appearances: BigBang's Seungri, DJ Glory & DJ TPA and Danu. More names and a full programme will be announced closer to the opening on August 11. Occupying two units at Hive, this integrated venue will see 3Geori Butcher's and K Pub bring everyone's favourite Seoul bar & eatery experience with its trendy and vibrant spirit. The new KL branch offers a mouthwatering selection of Korean BBQ and ala carte of an eye-candy range of signature cocktails and popular drinks. K Pub is Malaysia's first authentic fully themed K-Pop bar. It exudes the casual, chic and fun vibe, with an extensive food and drink menu to match. Indulge in K-Pop tunes while enjoying a wide variety of beverages including soju, cocktails, makgeoli, craft beers, wines, cocktails, Korean whisky and more.